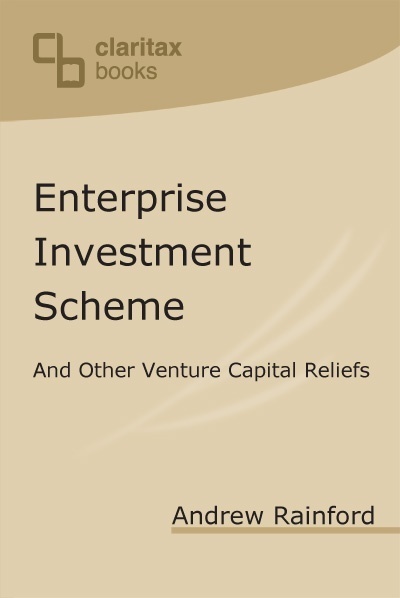 This title (previously published as Venture Capital Schemes) offers a clear explanation of the four types of venture capital relief: EIS, Seed EIS, venture capital trusts, and social investment tax relief. 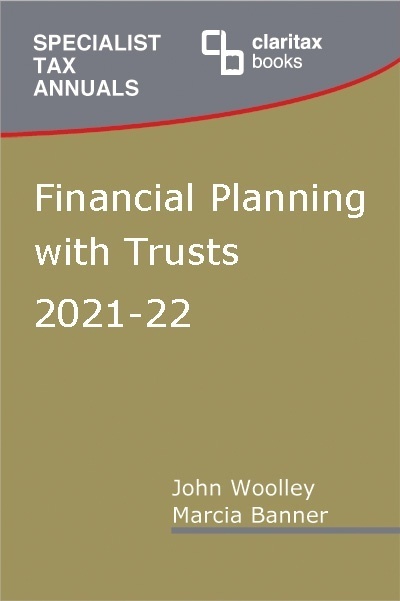 In each case, the author looks at the range of tax incentives offered by the legislation, including (as appropriate) income tax reliefs, CGT exemptions, CGT deferrals, and relief for losses incurred. 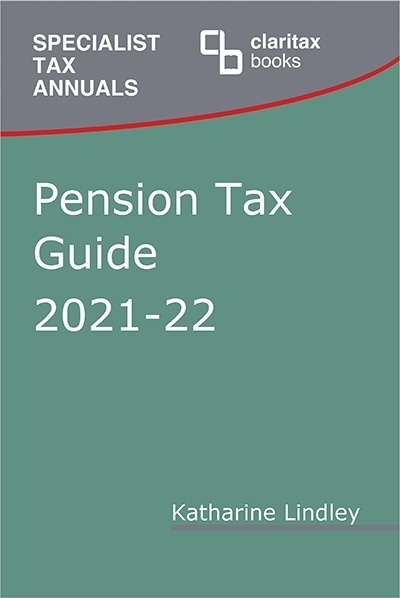 In relation to each scheme, the conditions for relief are examined in detail and are illustrated with helpful examples. 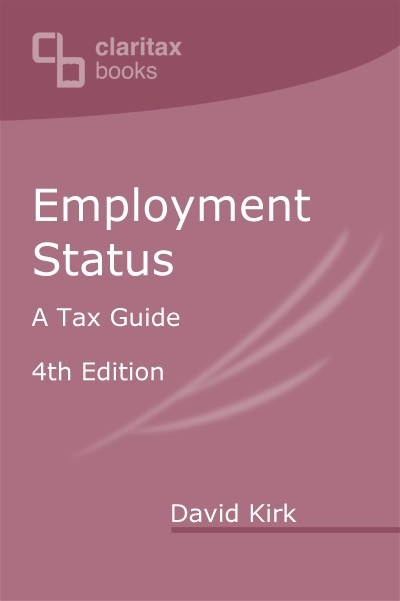 Complicating factors are addressed as required, for example where an individual is connected in some way with the company or where tax relief has to be clawed back because the company ceases to meet the qualifying conditions. 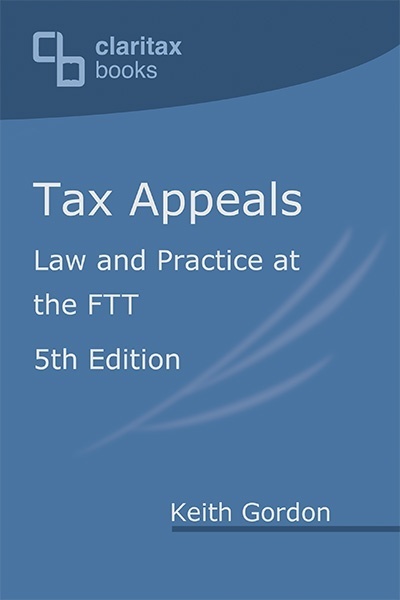 Andrew Rainford BA (Hons), ATT, CTA is the editor in chief of Tax for Professionals (Indicator-FL Memo). Read more here.